The stress of the day will melt away as you relax surrounded by soothing BodyMassage jets. Imagine wrapping up a busy day with a soothing soak in a Jacuzzi bath. Kohler has a full line of opulent baths—including a jetted bath that will fit perfectly in your space. From a 75” round whirlpool bath to compact jetted baths that will fit in the footprint of your existing bath, Comfort Shower and Bath brings a full line of luxury jetted baths to Chicago homeowners. In addition to quality products, we bring more than 20 years of experience as well. 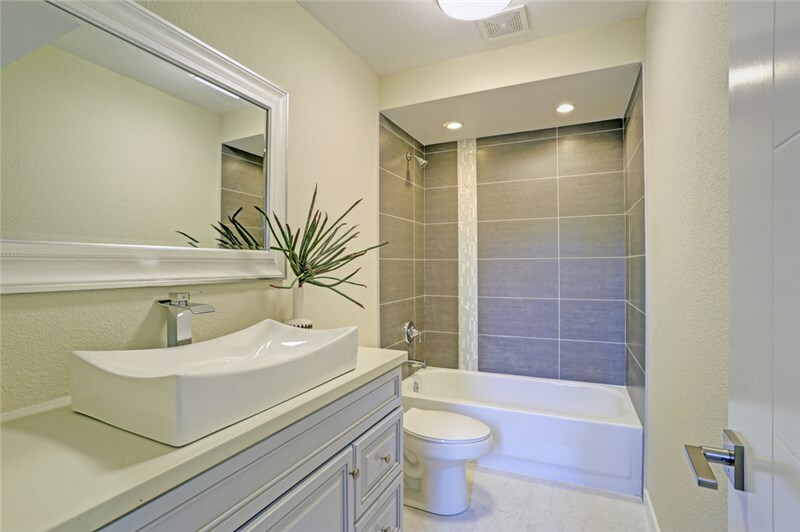 Talented designers will ensure you choose the bath that is right for your space and our installation experts will provide a flawless installation. Sizes to Fit Any Space: Comfort Shower and Bath has baths to suit small bathrooms and baths that will look amazing in a large master. Chromatherapy: This colored light therapy is thought to provide soothing effects. Integral Fill: This feature eliminates the need for a spout above the faucet. BodyMassage™ Backjets: These are found exclusively on Kohler products. Heated Surface: The only downside of your heated, jetted bath is that you’ll never want to get out! Free consultations including design help and accurate estimates. 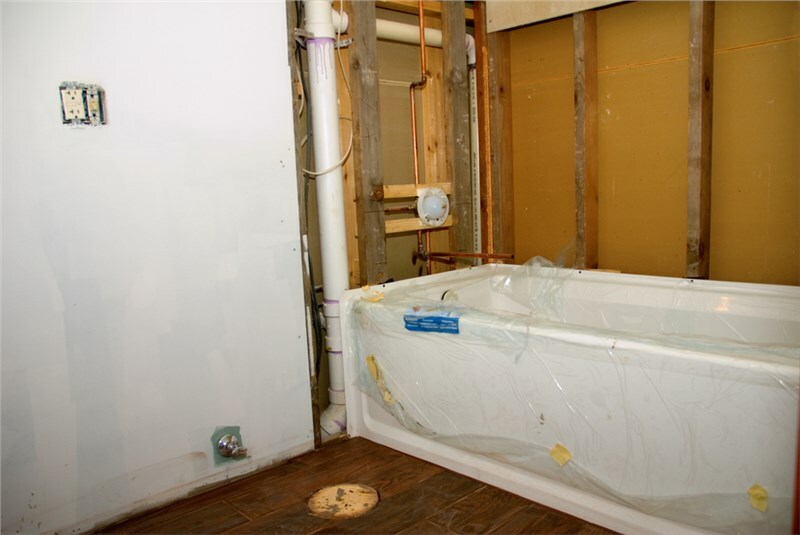 Expert jetted bath installation by our in-house team of Kohler experts. Flexible financing that makes it easier to budget for the quality updates you need. Industry-leading warranties, so you know you can count on us long after the installation is complete. You deserve the best for your home, and that’s what we provide. Contact us for more information about how to take your bathroom to the next level of luxury and style with Kohler baths. Call Comfort Shower and Bath today to discuss our baths, or fill out our simple online form to schedule your free, no-obligation estimate.